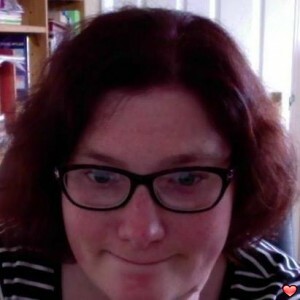 I am a 31 year old female from Colchester, Essex, UK. A friendship and a long lasting serious relationship. Deal breakers would be someone down to earth and with a good funny sense of humour as well as something in common in terms of hobbies/interests.